Boyd's Chimney Sweep has been providing Chimney Sweep, Inspection and Repair Services since 2005 under the ownership of Robert Boyd. The company was originally founded in 1976 by Les Kline the Chimney Sweep. Our company has a long history of excellent service in Fayetteville, Arkansas and the surrounding Northwest Arkansas area. Robert Boyd trained and graduated from the Chimney Safety Institute of America in 2007 and has in-depth technical expertise on wood-burning units. 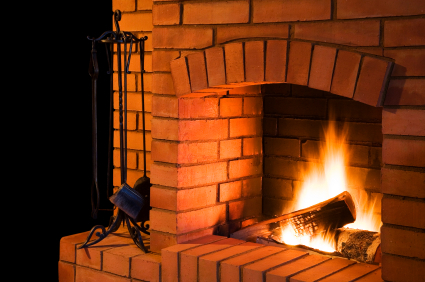 He is knowledgeable of NFP211 national safety codes for wood burning units, and will provide you with expert advice and suggestions regarding your fireplace, chimney, woodstove or other wood burning system. Thank you for visiting our website. If you have further questions regarding any of our services or capabilities, please don't hesitate to contact us.